CBR systems are normally used to assist experts in the resolution of problems. During the last few years, researchers have been working in the development of techniques to automate the reasoning stages identified in this methodology. 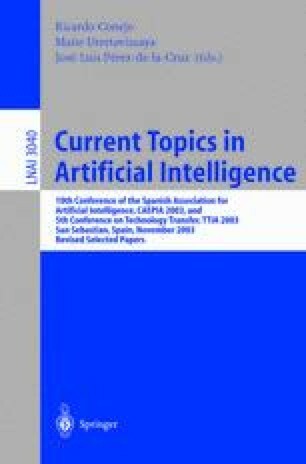 This paper presents a fuzzy logic based method that automates the review stage of case-based reasoning systems and aids in the process of obtaining an accurate solution. The proposed methodology has been derived as an extension of the Sugeno Fuzzy model, and evaluates different solutions by reviewing their score in an unsupervised mode. The method has been successfully used to completely automate the reasoning process of a biological forecasting system and to improve its performance.